got a group of hungry people to feed? look no further, we've got you covered. See your local store’s services. 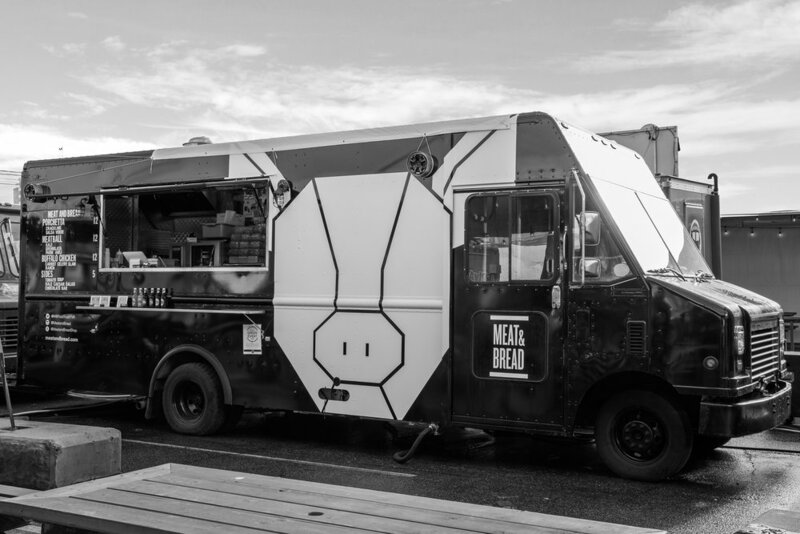 Getting married, throwing a party, or simply have a bunch of hungry mouths to feed, our food truck brings our roasted porchetta sandwiches to you! Select Meat & Bread shops are available for evening bookings that provide a unique backdrop to any event. Host a long table dinner or small reception, whatever your event, we'll make it delicious.